Check out our course schedules for pilot, maintenance technician or additional aviation training. Make a reservation request. It’s all here. Combining the outstanding capabilities of two global leaders, FlightSafety Textron Aviation Training provides the highest-quality training to Beechcraft, Cessna and Hawker operators. Leverage decades of instruction experience and manufacturing expertise for training excellence. 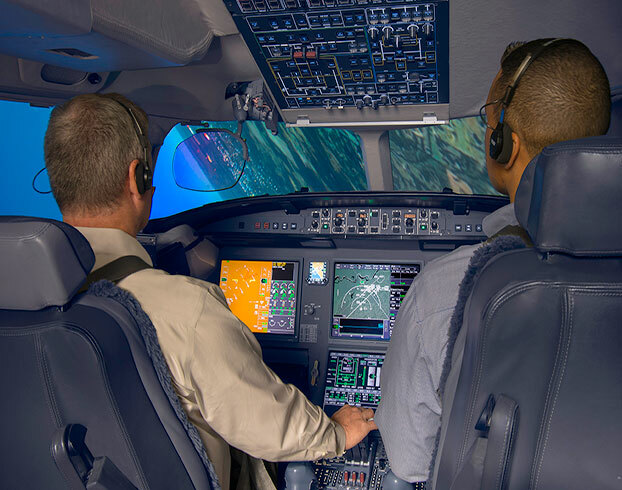 When you operate advanced-technology simulation equipment from FlightSafety, you benefit from the expertise of 300 simulation engineers and our decades of experience building advanced training equipment. We deliver professional world-class training to operators of business and regional aircraft with a compelling mix of resources designed to satisfy ongoing training needs. These resources include an expanding fleet of advanced simulators housed in Learning Centers around the globe. We constantly update our courses to employ best practices for each manufacturer. 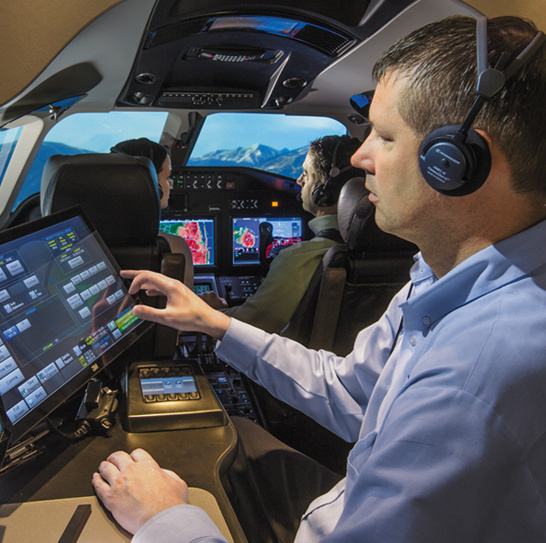 Our training technology reflects the advanced equipment used in today’s aircraft. We engage in powerful learning experiences that lead to confidence and proficiency while maintaining a standard of excellence honed over nearly seven decades of training experience. Our training programs are approved by the FAA, EASA and many other aviation regulatory authorities. Aviation professionals rely on our unmatched resources to receive more than just basic instruction. Customers benefit from our advantages: unsurpassed instructors, the highest levels of service, more than 3,500 industry-leading pilot courses on 135 aircraft types, and customized courseware and programs that meet unique training objectives. 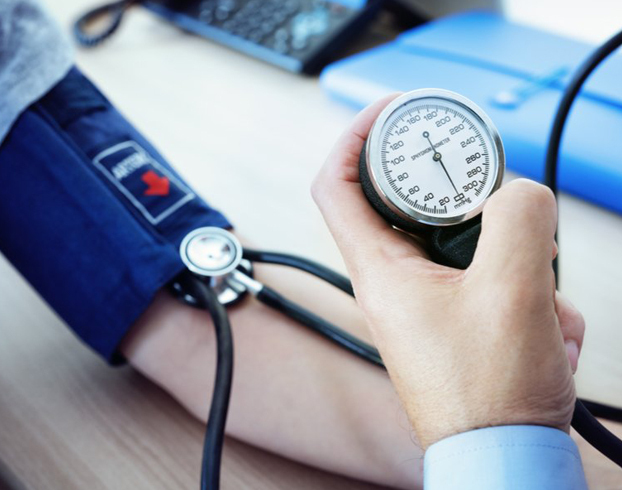 Maintaining your FAA Medical certificate is as important as your Airman's credentials. FlightSafety's LiveLearning® Navigating the Medical Process course helps you successfully navigate the often-complex FAA medical certification process. Make a difference in aviation. Be part of the world’s premier training company. Enhance your skills with master-level, aircraft-specific training in a controlled learning environment.